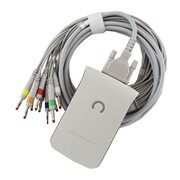 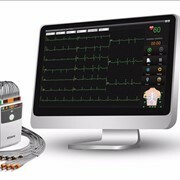 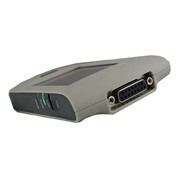 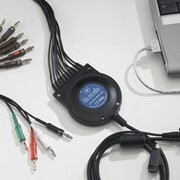 Quark C12x is a high quality Stress Testing PC ECG with a traditional ECG patient cable. 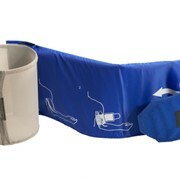 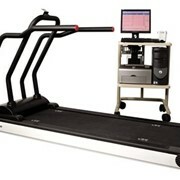 It meets the most advanced requirements for Clinical Exercise Testing. 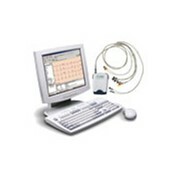 A powerful software allows to control how diagnostic reports are measured, acquired, displayed and printed. 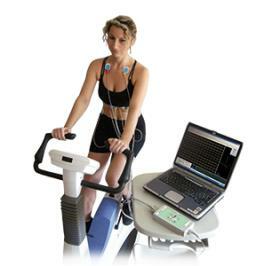 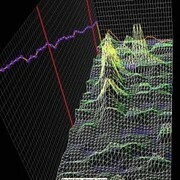 High resolution ECG processing, 16000 samples per second, permits reliable ST-measurements and arrhythmia detection. 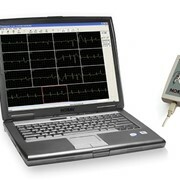 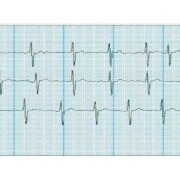 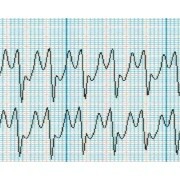 The ECG screen display provides exceptionally clear tracing for real-time view and on screen measurements. 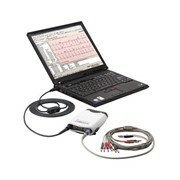 When combined, these features assure the ultimate in stress testing accuracy and bring you the most efficient diagnostic quality ECG device available in the PC-based ECG market.